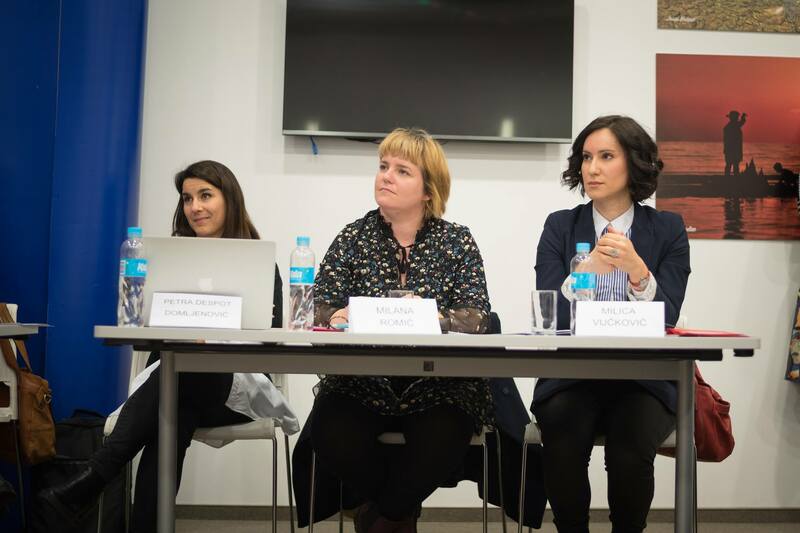 We’ve organized the first award-giving ceremony in Croatia for best nonprofit campaigns in the year 2016, and narrowed the candidates down to 15 finalists with the help of our jury of experts. The campaigns from the final selection included different areas of action such as: environmental and public goods protection, promotion of cycling and sports, gender and LGBT equality, campaigns helping refugees, people with Down’s syndrome and people suffering from leukemia. Our goal was to award those organizations and initiatives that really stood out during the last year. We firmly believe that nonprofit organizations and initiatives deserve more recognition in the broader public because they are irreplaceable in their important work on advocacy, education and fostering collective action of citizens. This event gave us a chance to meet the hardworking individuals behind the best campaigns, to hear what they did and how they did it, and the jury got to ask them questions which helped with their final decision. 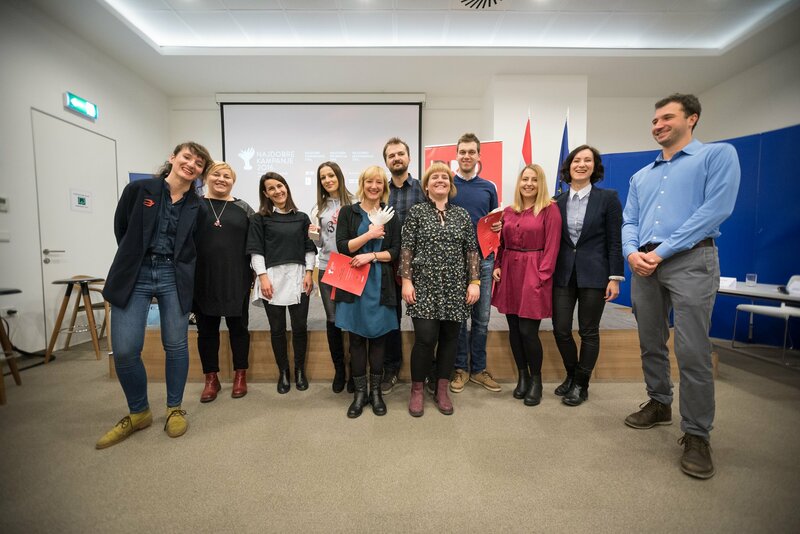 Our jury of experts declared the winners on February 1 in the House of Europe for all three categories: ‘Buba bar’ for best fundraising, ‘Biciklom na posao’ for best promotion and ‘Hrvatska može bolje’ for best advocay! Citizens joined in on the selection with over 4000 votes, and nearly 50% of these votes was given to the campaign ‘Ili jesmo ili nismo’ which won the people’s choice award.